Have you been looking for a reliable and professional team to overhaul your kitchen space? With our commitment to overseeing every aspect of your kitchen rebuild your search is over thanks to the experts at Barracuda Kitchens. For years we have helped Sydney residents across the city improve their homes by gaining the kitchen they’ve always wanted. 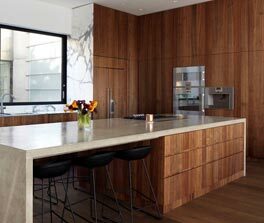 Our range of completed kitchens give customers throughout Killara a firm idea of our unmatched skills and abilities for creating eye-catching and functional kitchen spaces. 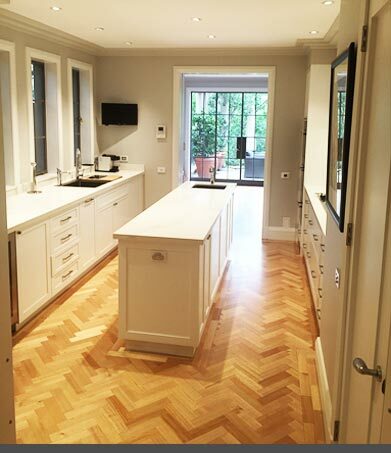 At Barracuda Kitchens we aim to be a one-stop-shop for you kitchen renovation needs. Thanks to this aspiration we have a wide range of passionate experts, each one a specialist in their own field. 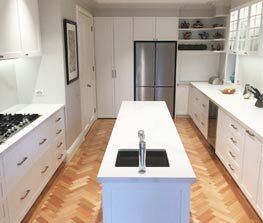 Able to design and craft customised storage options our cabinetmakers can improve Killara kitchens promptly and reliably. 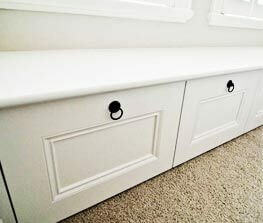 Once installed our cabinets and cupboards will blend seamlessly into your new kitchen. 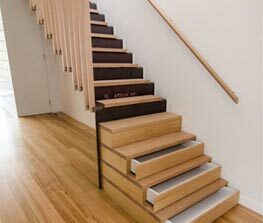 To learn more about how you can benefit from the skills of our cabinetmakers contact us today on 0430 323 628 or info@barracudakitchens.com.au. At Barracuda Kitchens we are the new wave of quality!